Your student's pack will be delivered to the school and will be available for pick up according to the information provided to you by the school or on the first day of classes. Any additional items purchased from this online store (backpack, lunch tote, student planner, book covers, etc) will be delivered to the school at the same time as the student's school supply pack with your name on it. Texas Sales Tax will be added at time of checkout. 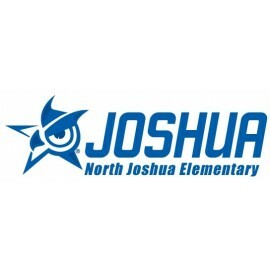 North Joshua Elementary - Burleson There are 13 products.